The story of Joseph is the story of messiness and God's goodness. During the next few weeks we will follow Joseph as he changes from a spoiled teenager into a man of faith. 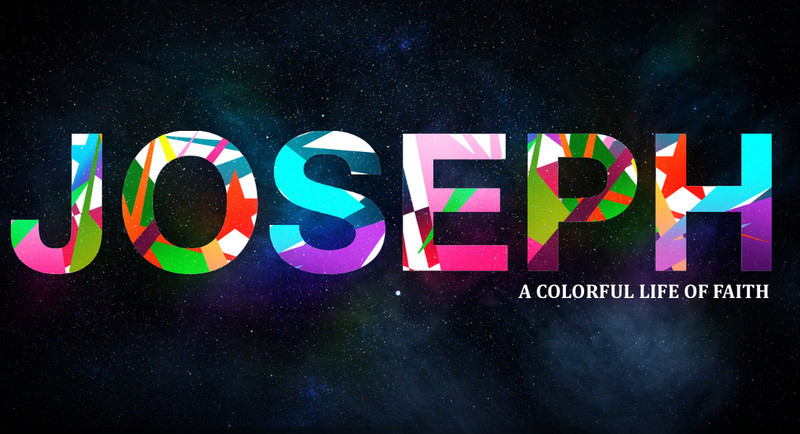 Join us as we seek to better understand Joseph so that we can better follow Jesus.